Discussion in 'News & Announcements' started by admin, Jan 14, 2011. Sirius XM Radio announced today that in celebration of*Neil Diamond’s forthcoming induction into the*Rock and Roll Hall of Fame, it will re- launch “Neil Diamond Radio,” a music channel showcasing the music of*Neil Diamond. “Neil Diamond Radio” will be available only on Sirius Internet Radio, SIR channel 804, and XM Radio Online, XMRO channel 31, andthrough the SiriusXM App for the Apple iPhone, iPod touch and several BlackBerry and Android-powered smartphone devices on SiriusXM Limited Engagements, starting today*Friday, January 14. The music channel will feature music spanning the iconic recording artist’s forty-year career, including songs from his chart-topping, GrammyÂ®-winning albums. In 2010, SiriusXM launched the limited-run “Neil Diamond Radio” channel celebrating the release of*Neil Diamond’s album*Dreams. Across a musical career spanning nearly five decades,*Neil Diamond has sold more than 125 million albums worldwide, with a remarkable track record of 16 Top Ten albums, and 37 Top Ten singles. A Grammy Award-winning artist,*Neil Diamond was inducted into the Songwriter’s Hall of Fame, received the Sammy Cahn Lifetime Achievement Award and will be inducted into the*Rock and Roll Hall of Fame*in 2011. Among Diamond’s many other honors, he has received a Golden Globe Award, 12 Grammy nominations and was named the 2009 MusiCares Person of the Year. I would recommend Java. It's not as scary as people seem to think, and with the proper learning materials it can be quite interesting. In celebration of his induction to the Rock & Roll Hall of Fame on March 14th, Neil Diamond Radio will return on March 11- 17 to Sirius 3/XM 23. Neil Diamond Radio, currently available online now, takes a one-week limited engagement on your satellite radio, airing on SiriusXM Love from March 11 through March 18. With a career that has spanned nearly five decades and has produced hits like "Sweet Caroline," "Love on the Rocks" and "Heart Light," we celebrate as Neil Diamond is inducted into the Rock and Roll Hall of Fame. And once this special week on SiriusXM Love is over, Neil Diamond Radio will continue on SiriusXM Internet Radio. Neil Diamond Returns to Satellite! 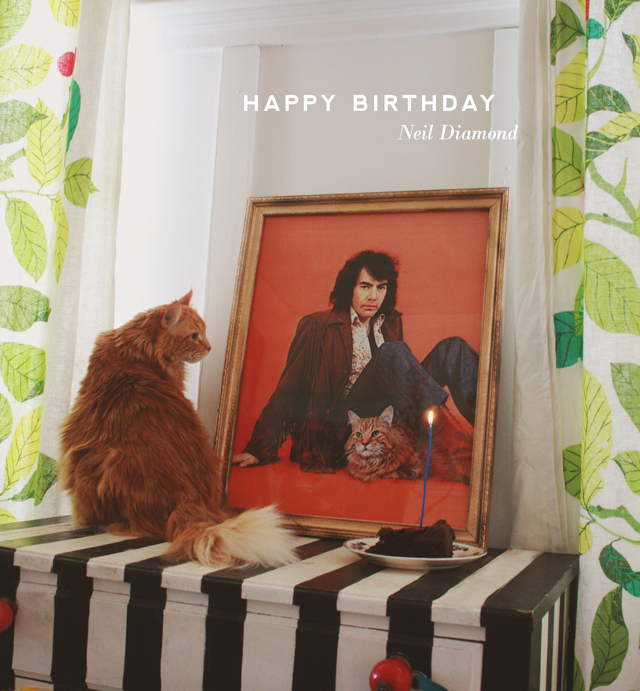 In honor of Neil Diamond's birthday, Neil Diamond Radio will take over SiriusXM Love for an entire weekend. Hear music spanning Neil Diamond's iconic, 40-year career, 24/7.